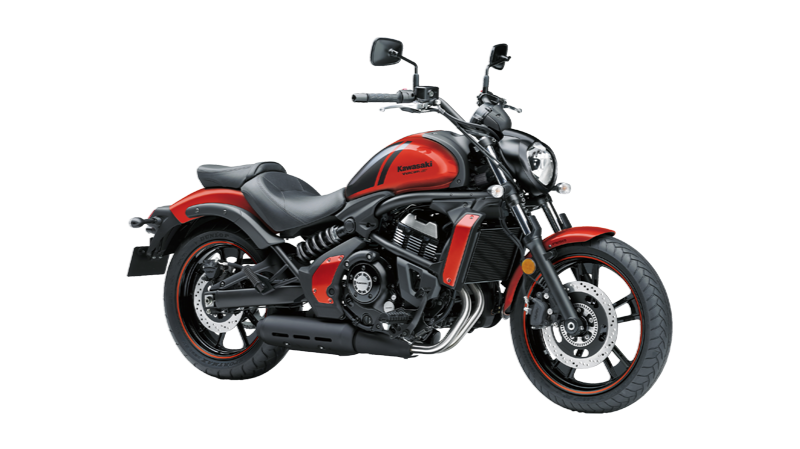 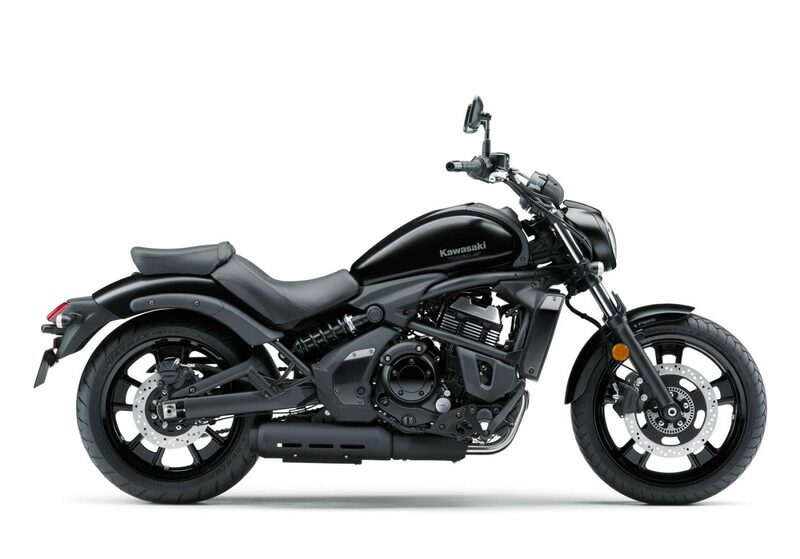 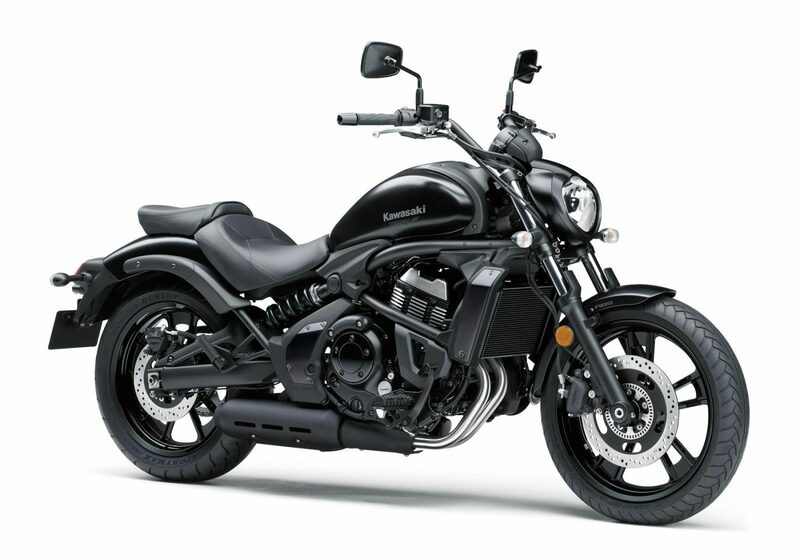 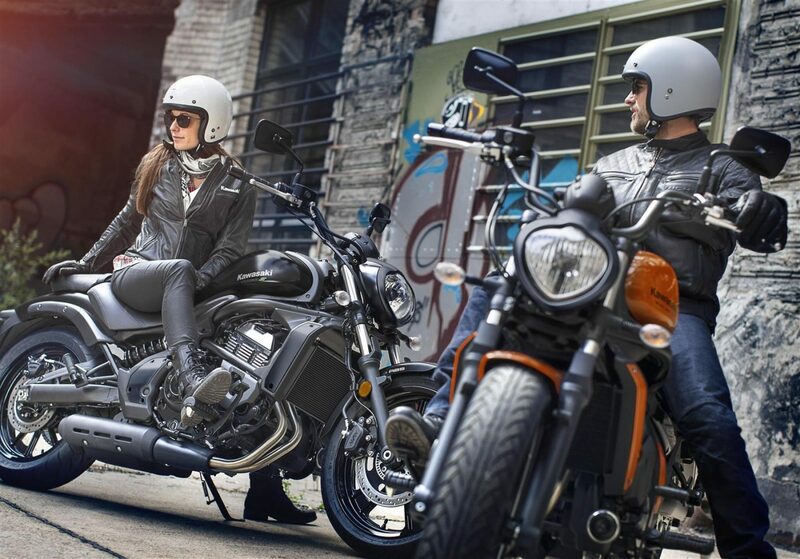 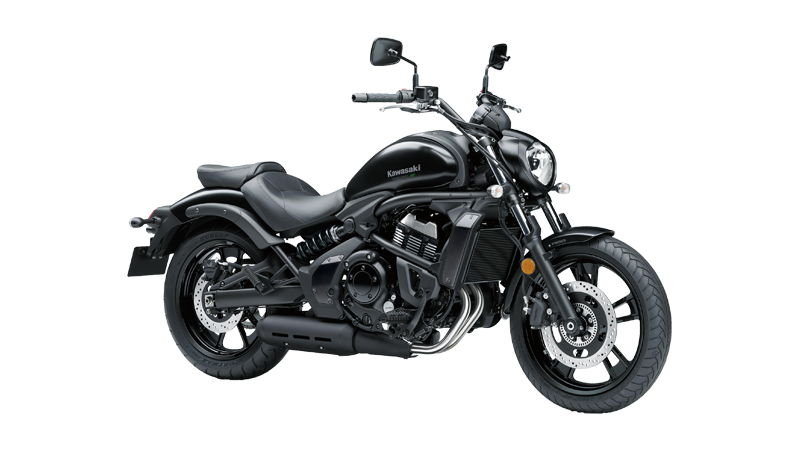 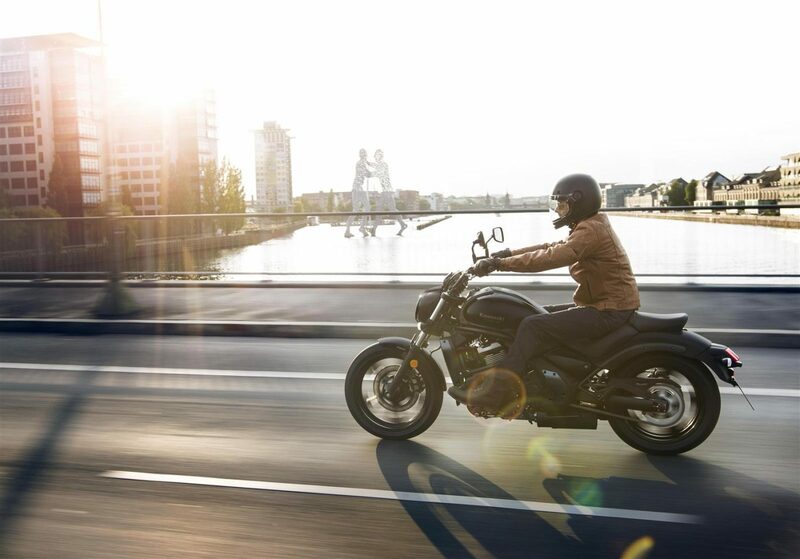 Flowing style with long-and-low stance and modern elements like the original headlamp and cast wheels with five spoke pair design give the Vulcan S very nontraditional cruiser looks. 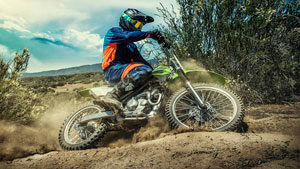 Multi-position levers allow riders to adjust lever position to suit hand size and preference. 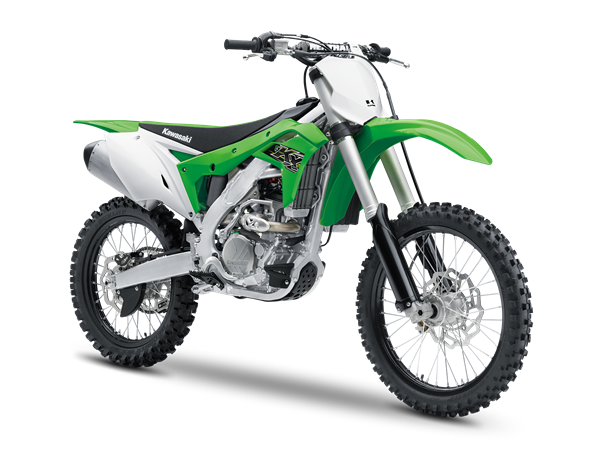 Offset laydown single-shock rear suspension is equipped with linkage to enable a longer stroke for increased ride comfort. 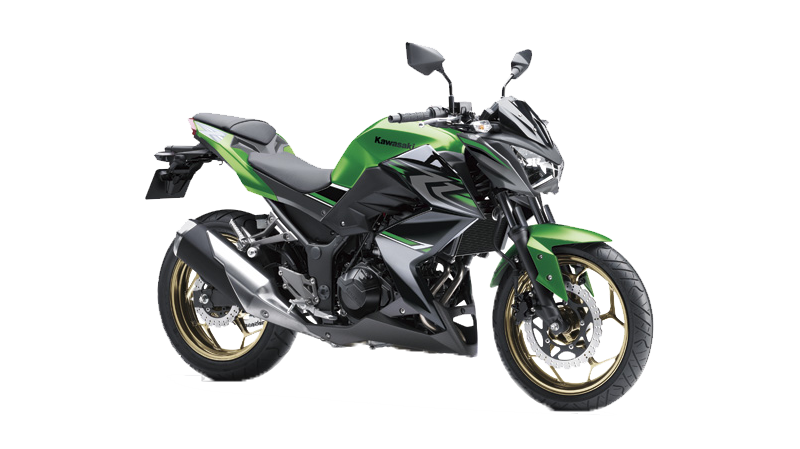 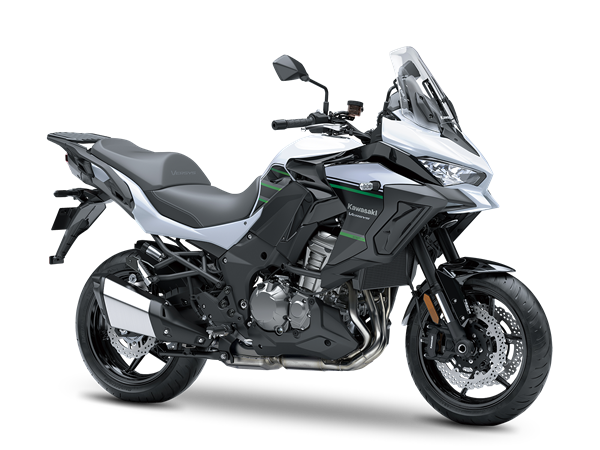 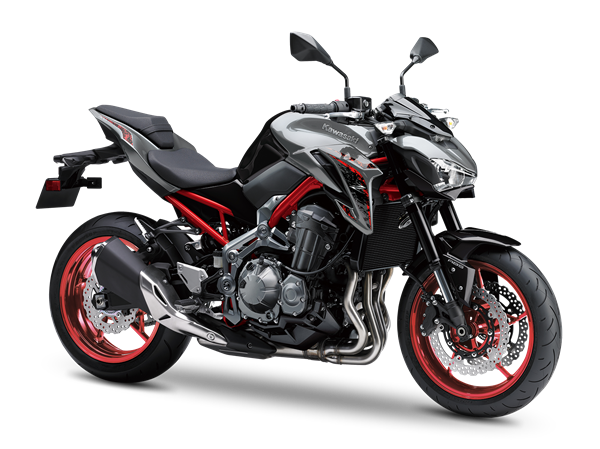 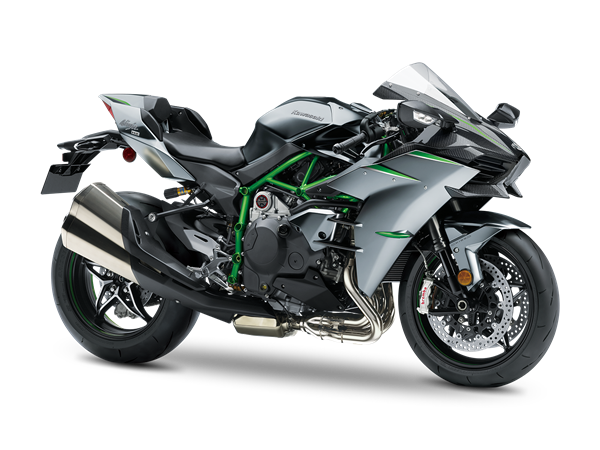 The rear suspension arrangement also contributes to the bike’s compact design, freeing up space for a large-volume silencer under the engine. 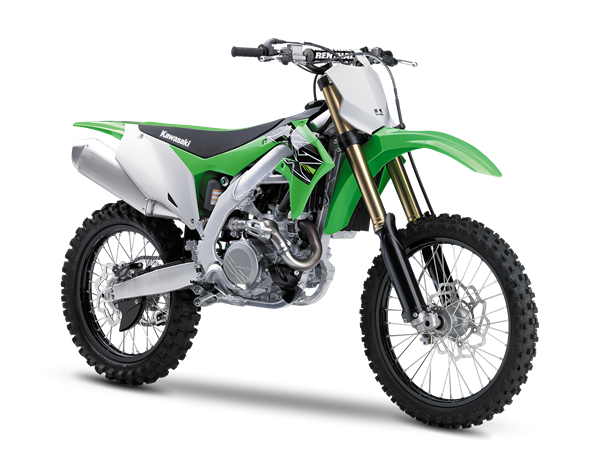 Rear shock features adjustable preload, with 7 positions to suit rider size and payload. 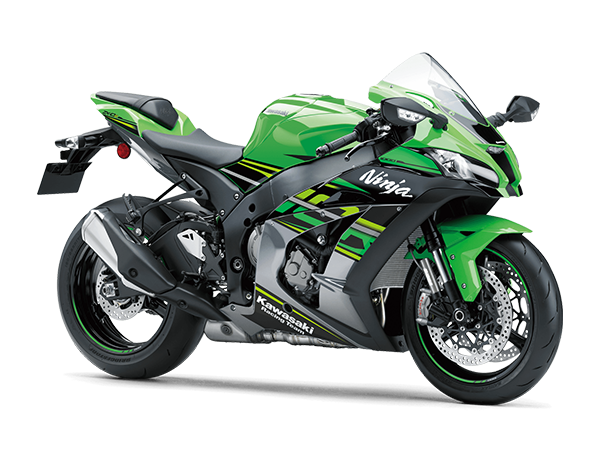 Large-diameter disc brakes balance ample stopping power with easy control for beginning riders. 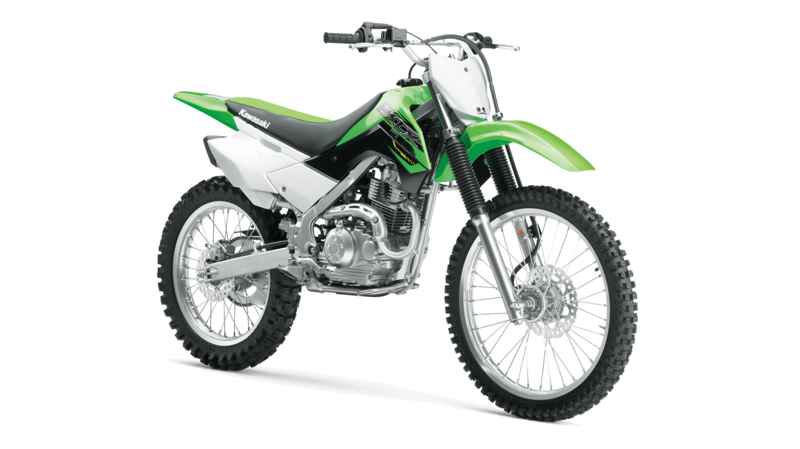 The design of the frame, rear suspension and swingarm create an integrated line running from the front of the bike to the rear hub. 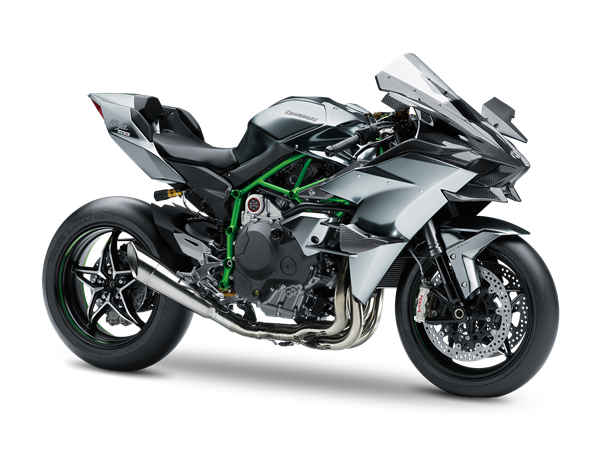 A pipe frame of high-tensile steel gives the bike a lightweight appearance. 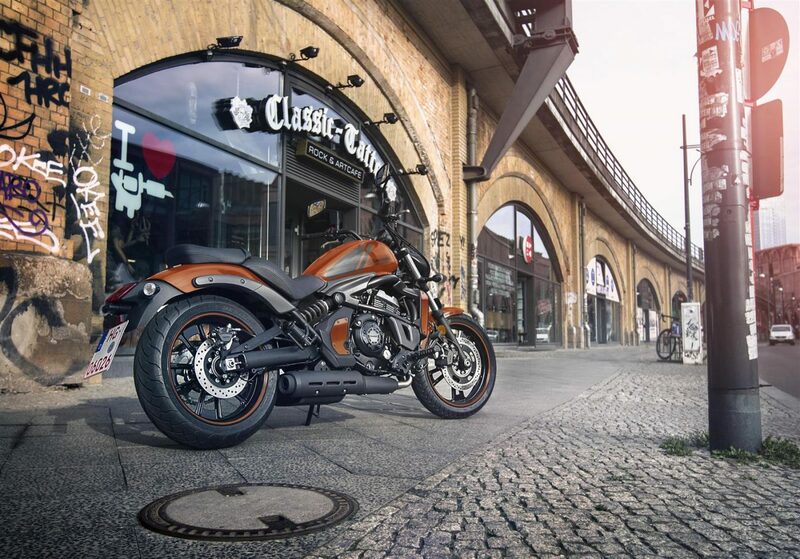 3D analysis was used to achieve the target rigidity and stress values. 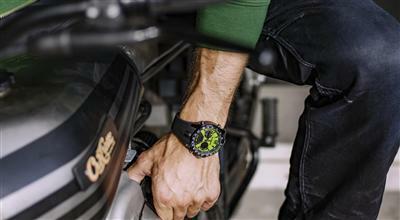 Original-design instrumentation cluster features an analogue-style tachometer and multi-purpose LCD. 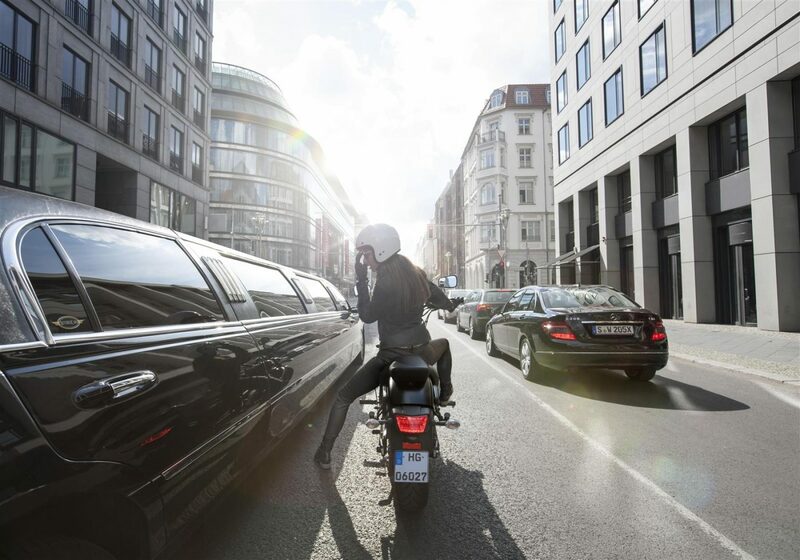 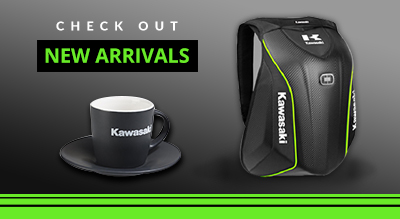 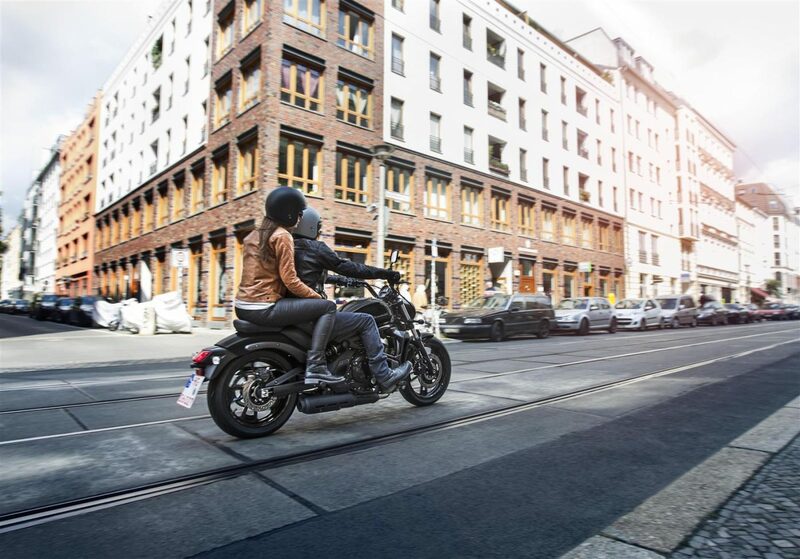 Convenient features keep riders fully informed of operating conditions. 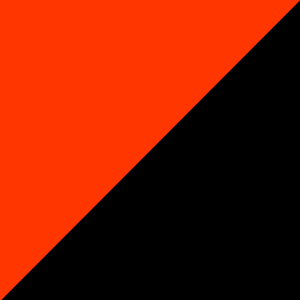 Including a gear indicator. 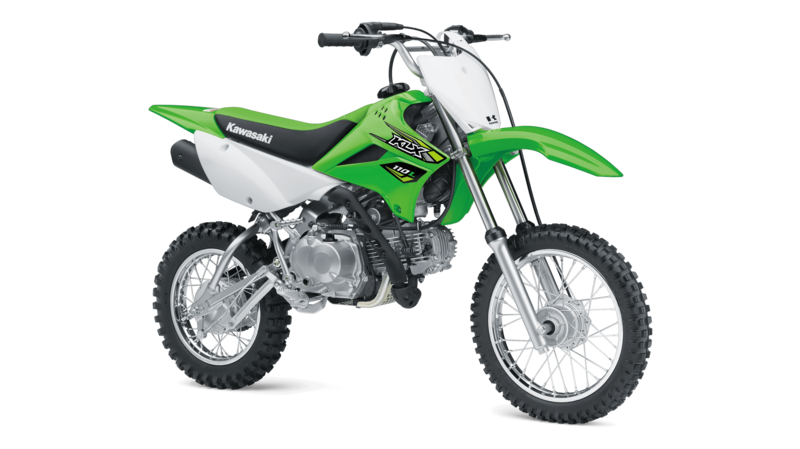 Low overall weight, fine-tuned chassis rigidity balance, 18”/17” radial tyres and suspension settings result in a bike with light, easy handling and easy manoeuvrability. 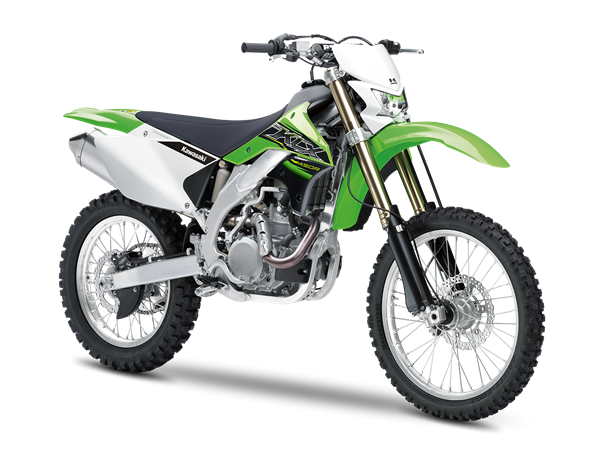 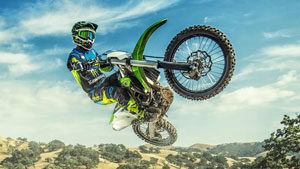 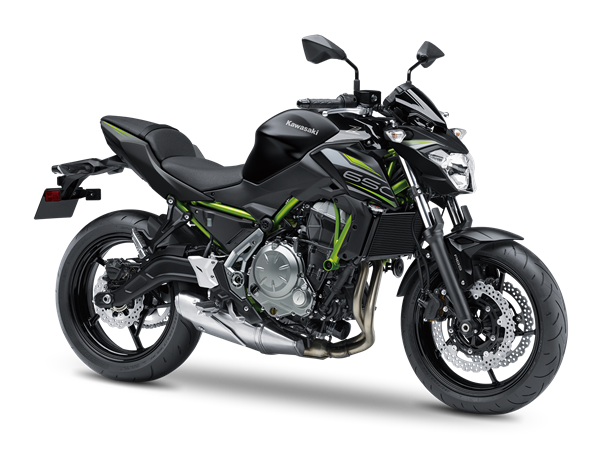 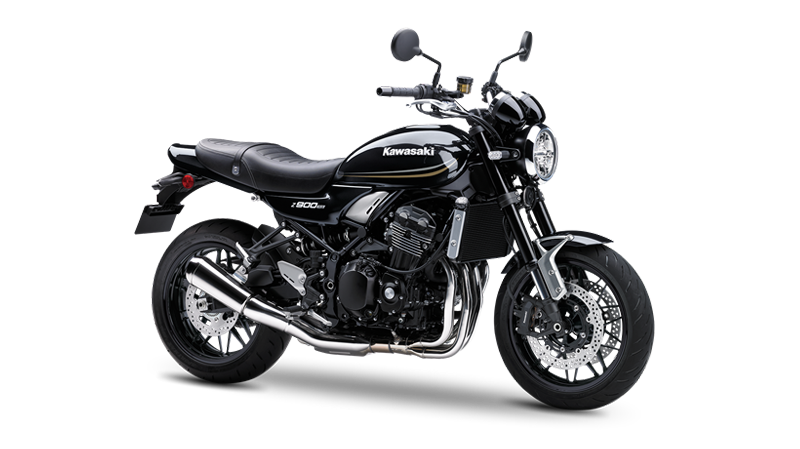 Liquid-cooled, DOHC, 8-valve 649cc Parallel Twin with fuel injection delivers smooth, responsive performance, especially in the low and medium rpm ranges. 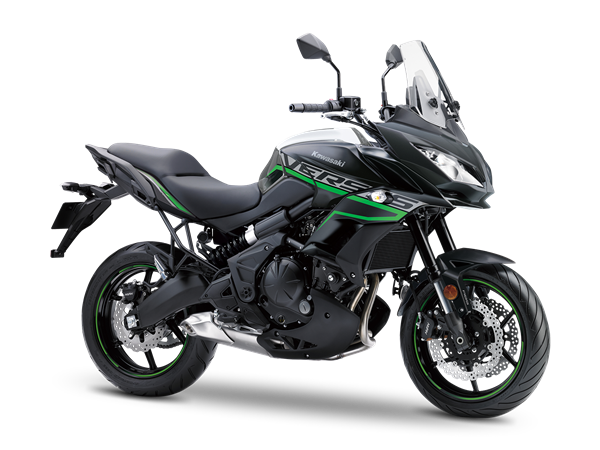 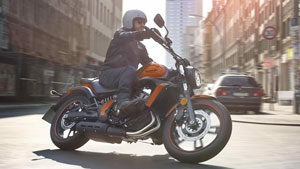 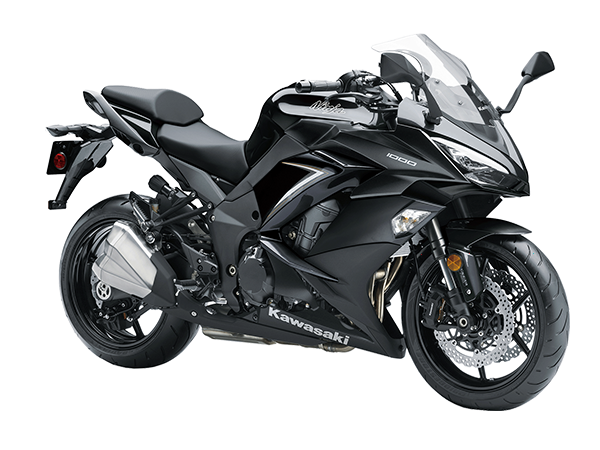 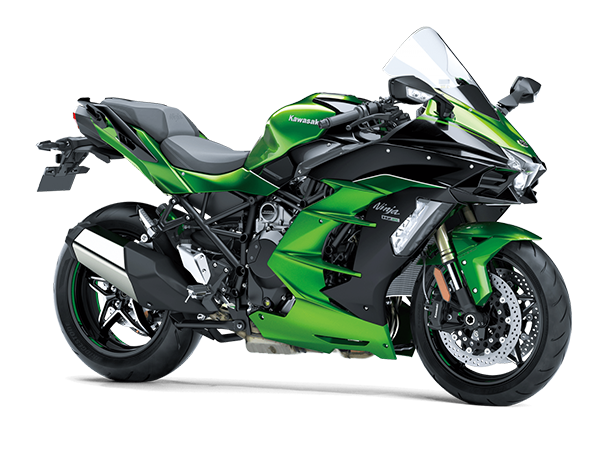 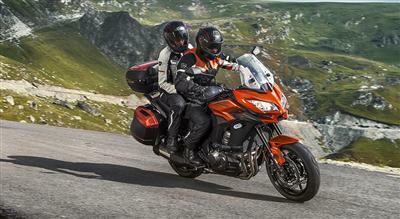 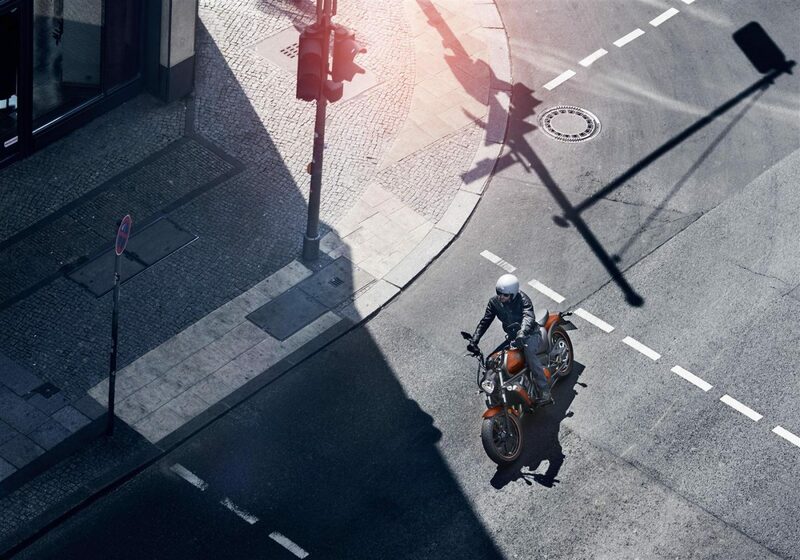 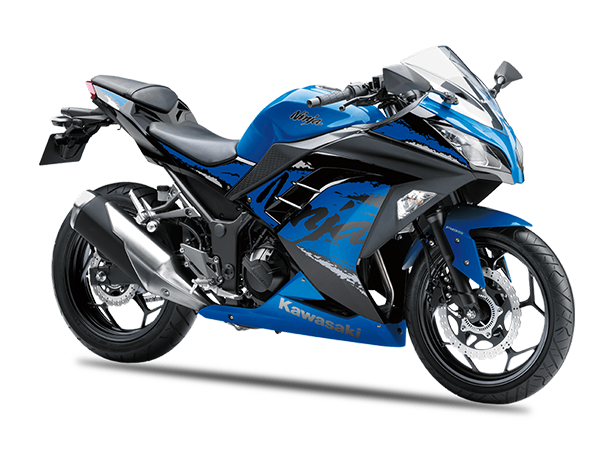 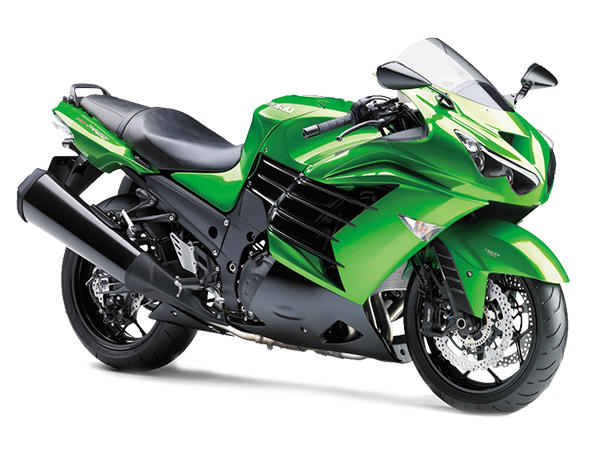 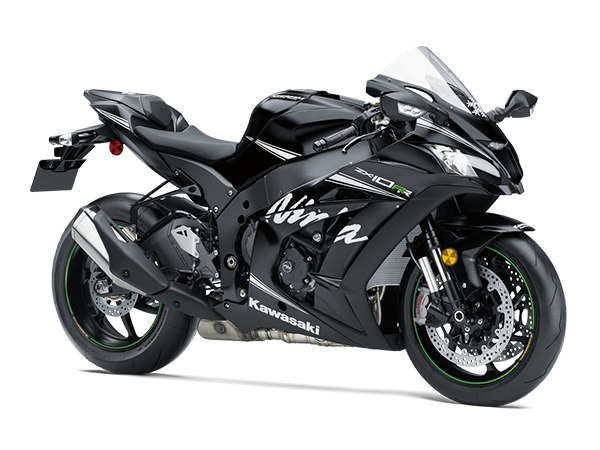 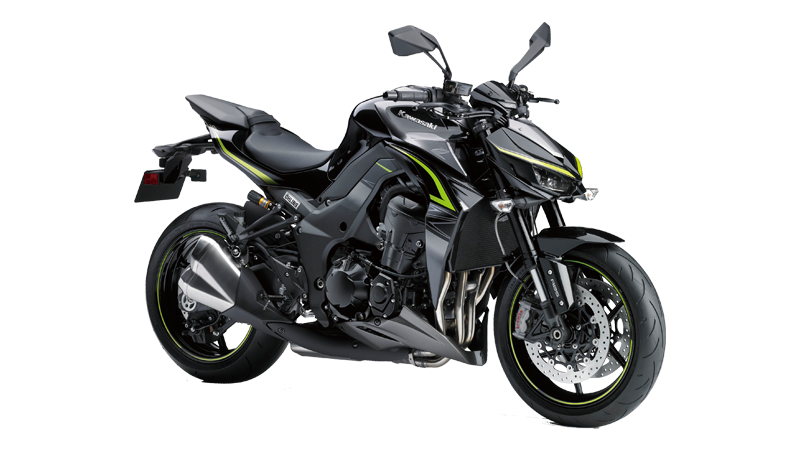 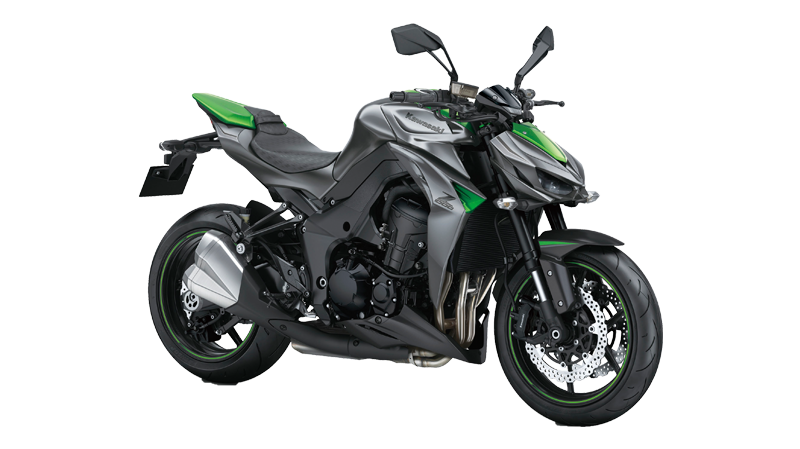 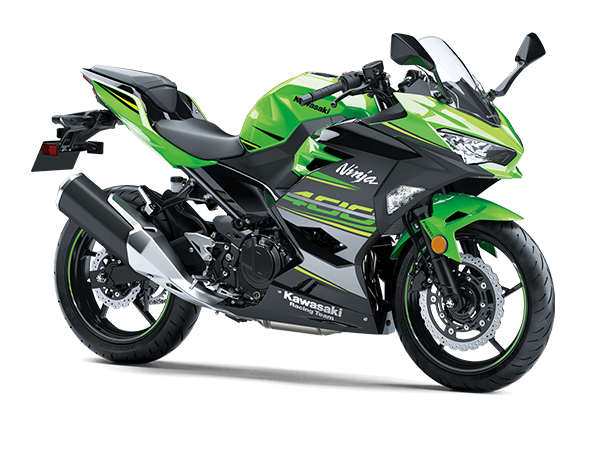 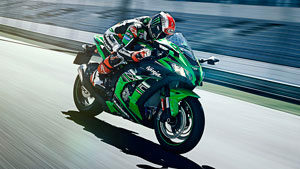 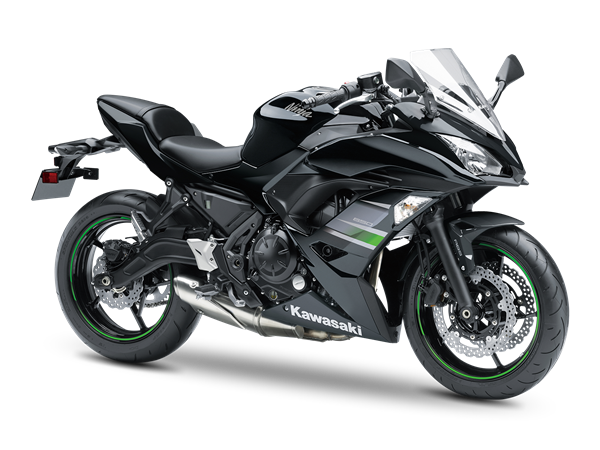 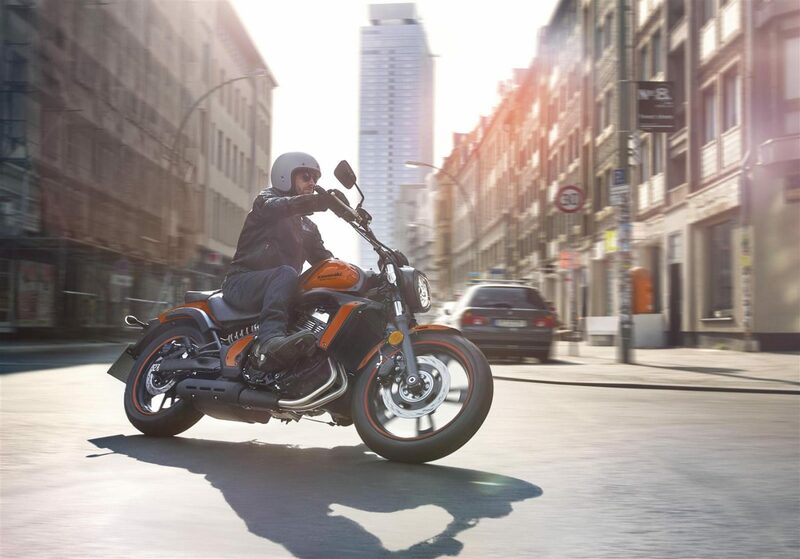 The engine was tuned for rider-friendly power characteristics that will inspire confidence in new riders. 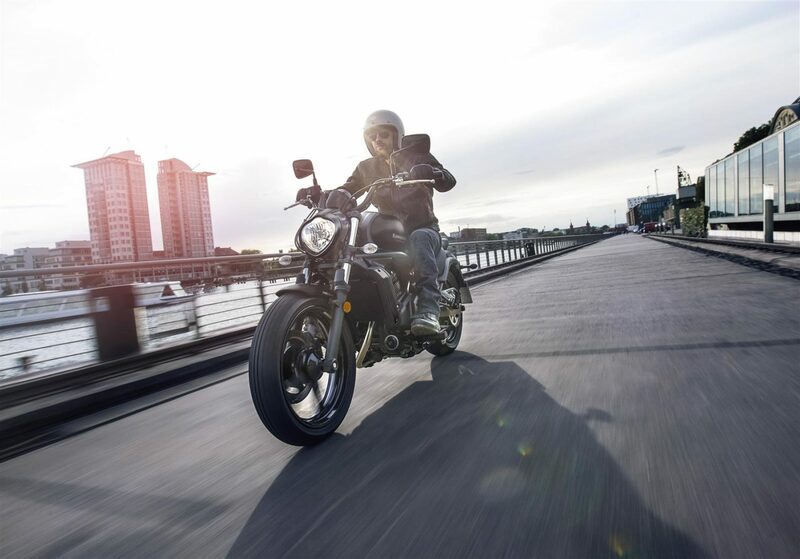 The Vulcan S offers smooth starts from a standstill, smooth acceleration, and a satisfying pull when accelerating. 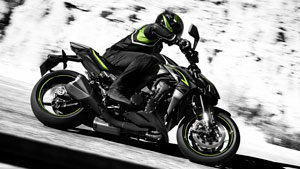 The strong acceleration facilitates highway merging and passing. 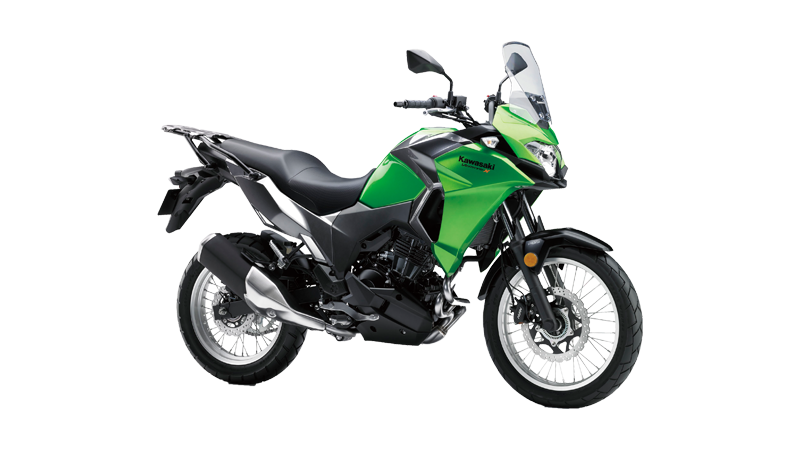 The compact engine and slim frame result in a design that is narrow at the knees and feet. 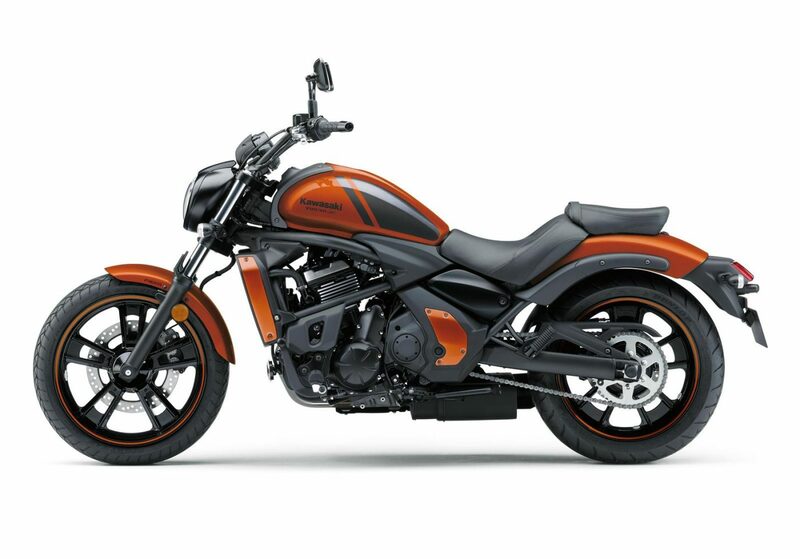 Forward positioned footpegs are ideal for relaxed, cruiser style riding. 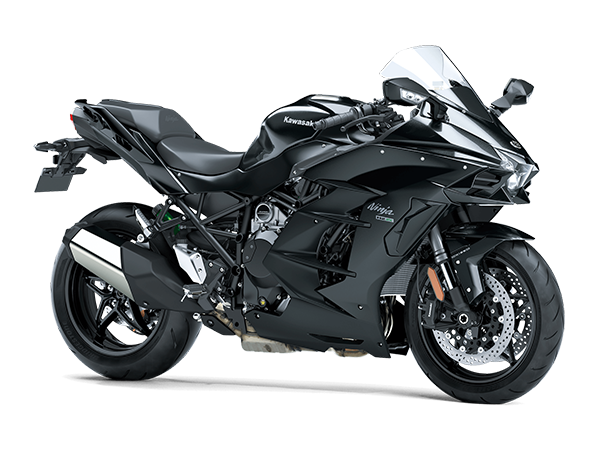 Wheelbase of 1,575 mm was chosen for a balance of light handling and superior riding stability. 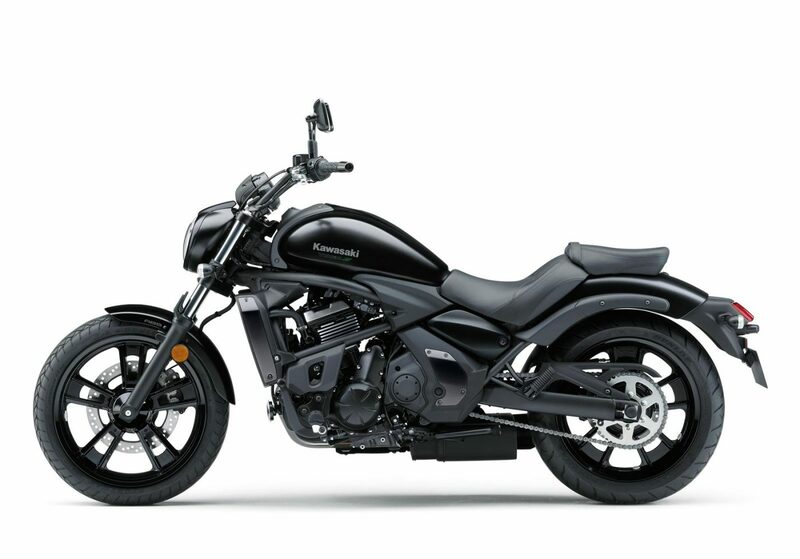 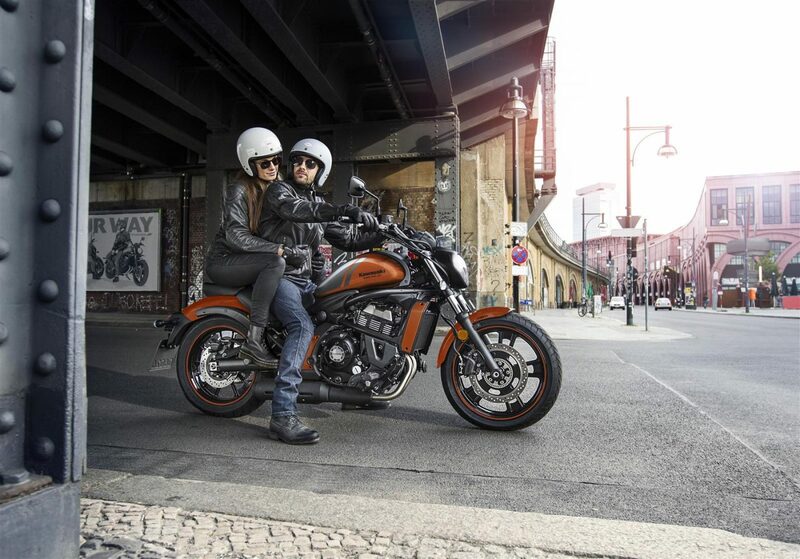 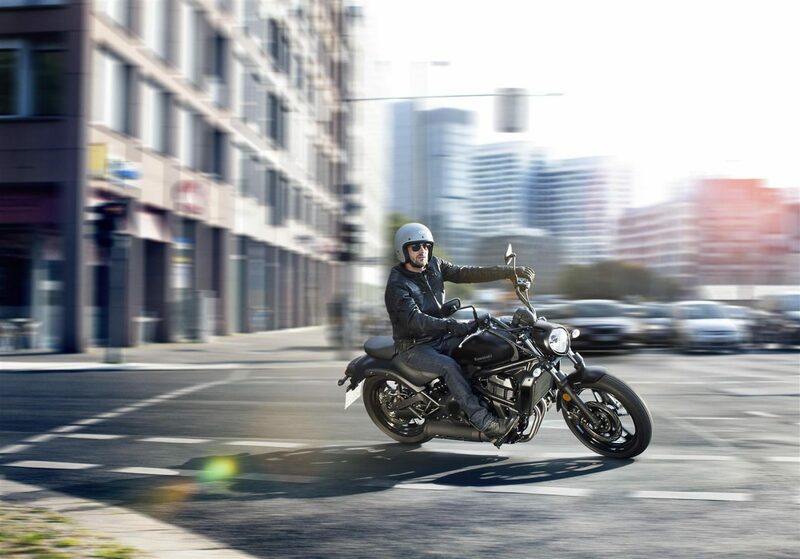 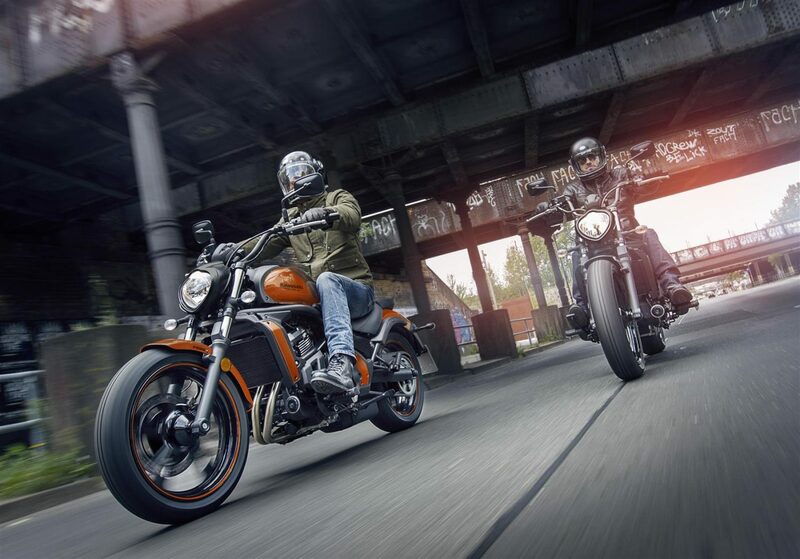 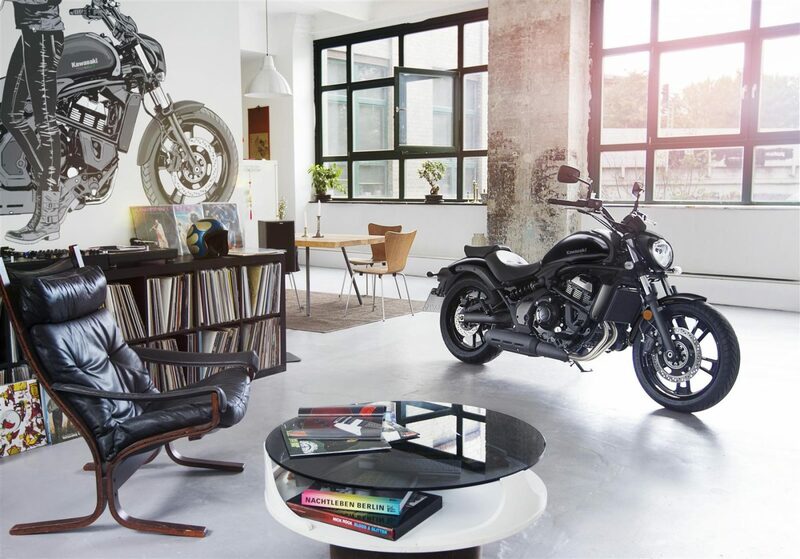 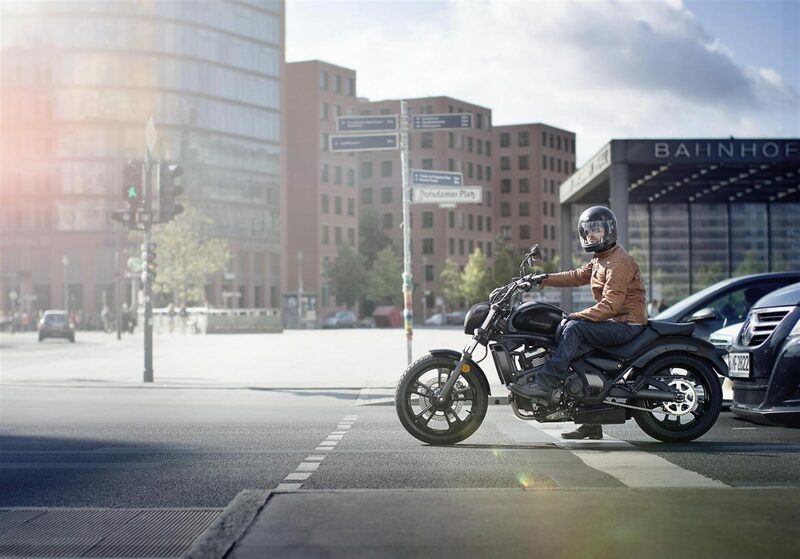 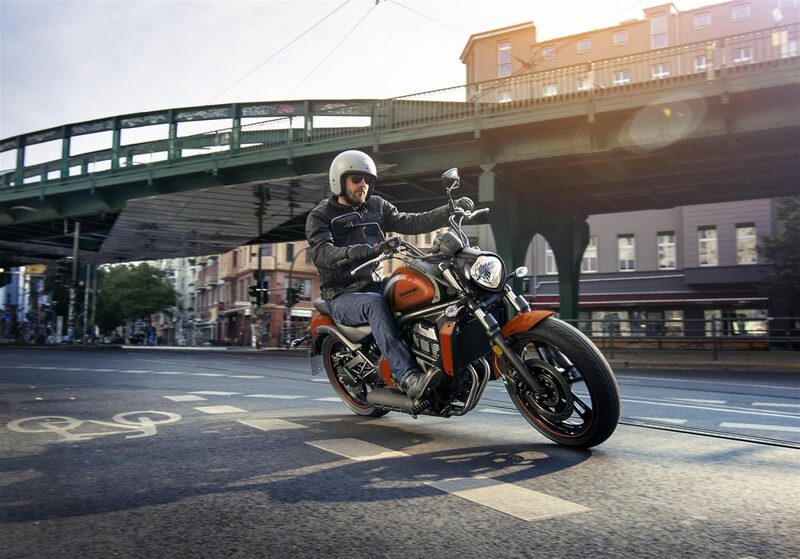 The same characteristics that make it fun to ride (light handling and relaxed, rider-friendly ergonomics), also make the Vulcan S ideal for new riders. 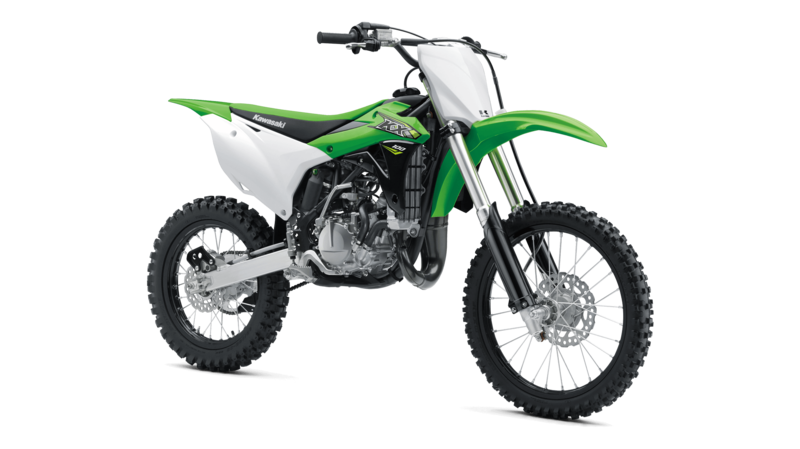 3-position footpegs allow riders to adjust foot position to suit size and preference. 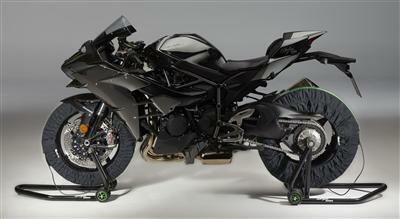 Three positions available: STD, 25 mm forward, 25 mm back. 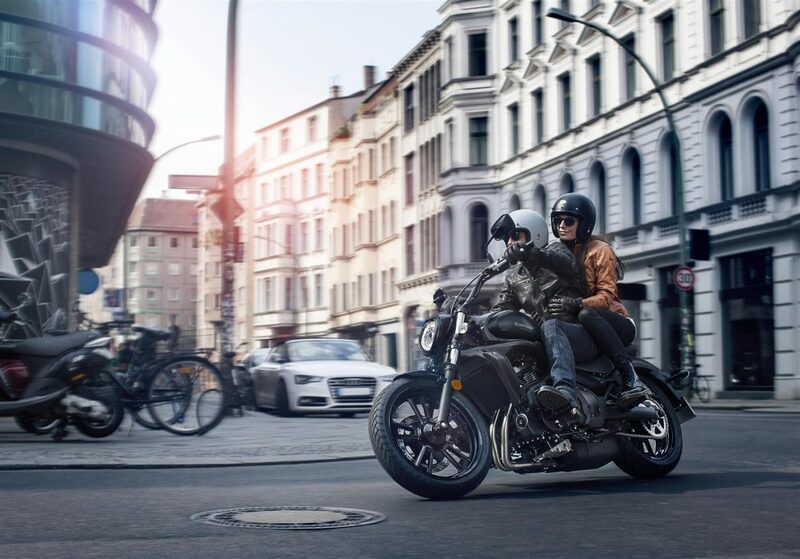 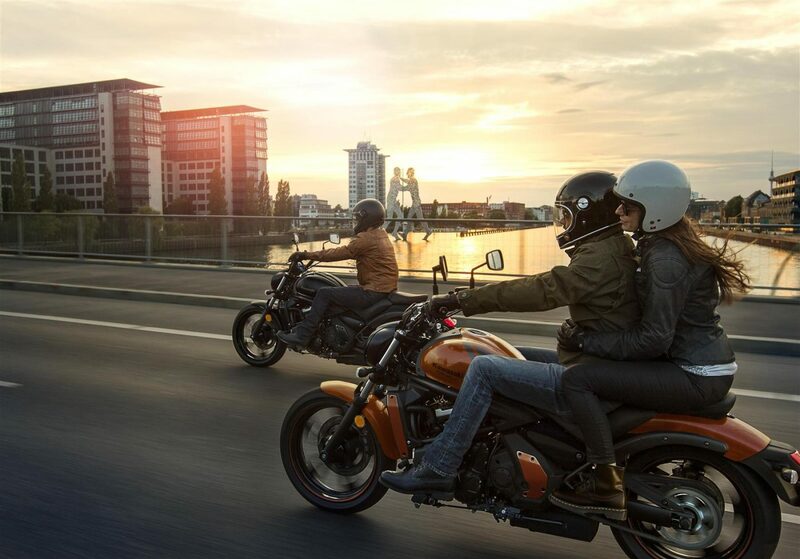 With its 14 litre fuel tank capacity and the Parallel Twin engine’s good fuel economy, the long range offered by the Vulcan S means riders can go longer between fill-ups—convenient in town, and reassuring when out on a daytrip. 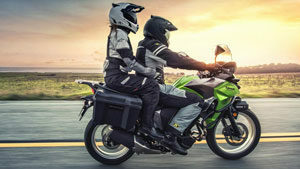 Muffler located under the engine contributes to a low centre of gravity, and is tucked out of the way, making it easier to reach the ground when stopped. 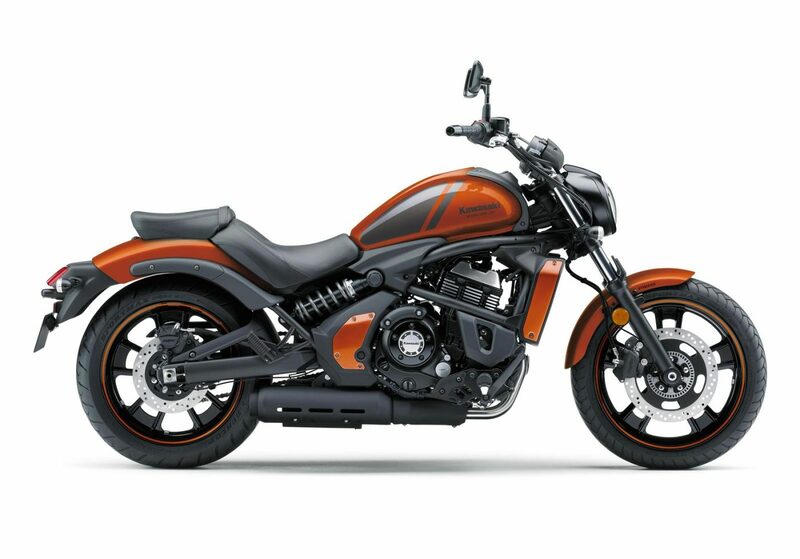 The muffler’s design conveys both power and style.